All new flooring, Brand new carpet and paint. Super clean and ready to move in. All appliances included! Inside laundry area Washer/dryer and microwave. 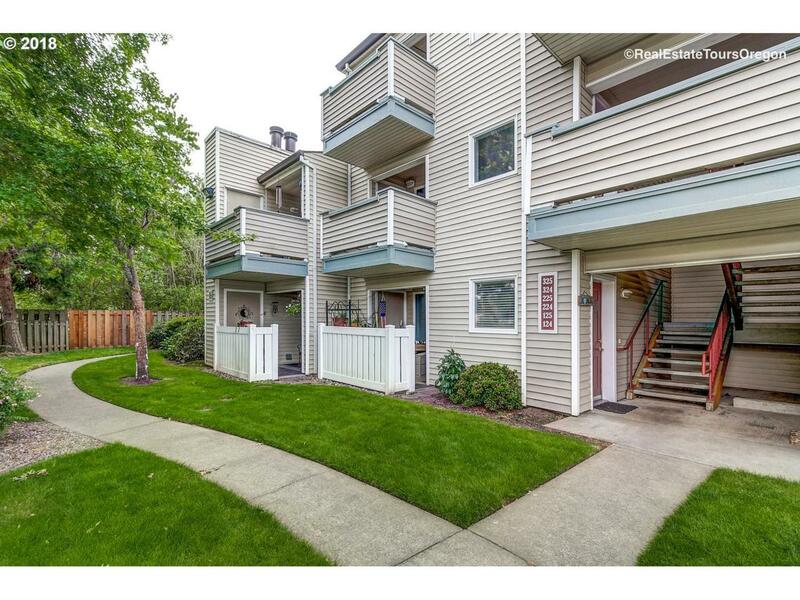 Great location unit is located next to peaceful green space. 2 bed 2 bath, Master bedroom with full bath. Wood fire place. Covered Private Porch. Deeded parking space #145. Hot water heater 1 year old.